Has "our Julia" got religion? 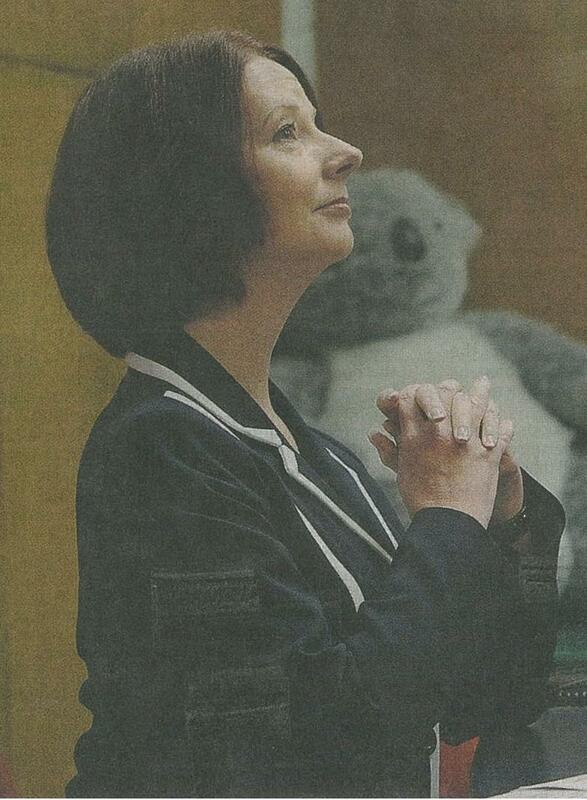 We know that politicians will resort to anything to win an election, but would Julia resort to prayer? 10 Responses to Has "our Julia" got religion? Dear me, David, a little bit catty, eh? The reporters have been asking Julia personal questions lately and there has been discussion about their effect on her popularity. Personally, I don’t think many people care that she has no children or said she does not believe in God. The lack of children should give her more time to work at her job as PM. However I have a feeling that, despite what people might be prepared to say in public, partner Tim might be a problem. The public still respects conventional morality, sometimes to their own surprise. There, I’ve said it, I feel better now. I made a prediction a little while back that we would see less rather than more of Tim during the campaign. Tick to that. Iconographic notes: St Julia of Gillard can be recognised in the iconography by her orange hair (a favour miraculously bestowed upon her after she took pity on the aged destitute and arranged a pension increase for them) and by the fact that she is accompanied by a teddy bear (signficance unknown). She is often depicted with one foot on the body of a slain demon, by tradition named Kevin07. PS: Probably best not to discuss the iconography of St Antony, Abbott. Let’s just say that it doesn’t involve a lot of clerical attire. I wonder what the Liberal and Labor focus groups are telling them? 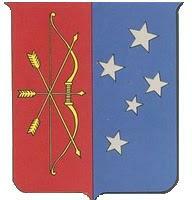 Has there ever been a zanier election that the one we are going through now? The latest news is that Cheryl Kernot has thrown her hat into the ring. The latest polls seem to be the same for Julia Gillard as they were for Kevin Rudd a month ago, and Labor is now hoping KR will help out in marginal seats in Queensland. I thought he was supposed to be the disgraced failure?? Three weeks from now we will either have the first former seminarian or the first de facto first couple in the Lodge. If I were a betting man, I would put my money on Labor just falling over the line after a big swing against them.